Jo Malone London Orange Blossom Home Candle, 7 oz. 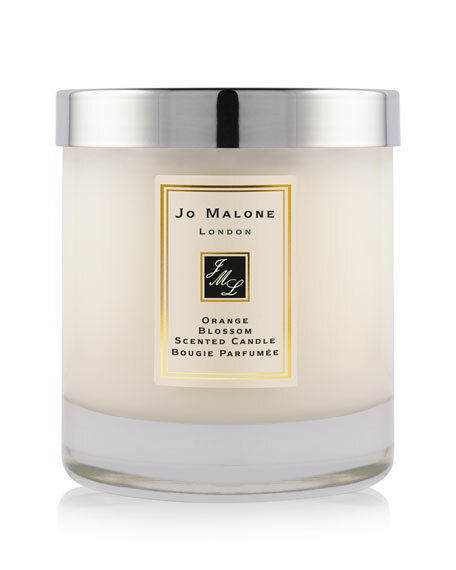 Jo Malone LondonOrange Blossom Home Candle, 7 oz. The Orange Blossom Home Candle infuses any room with evocative scent and lasts for hours. An everyday luxury, it brings warmth to any environment. Candle burn time is 45 hours.